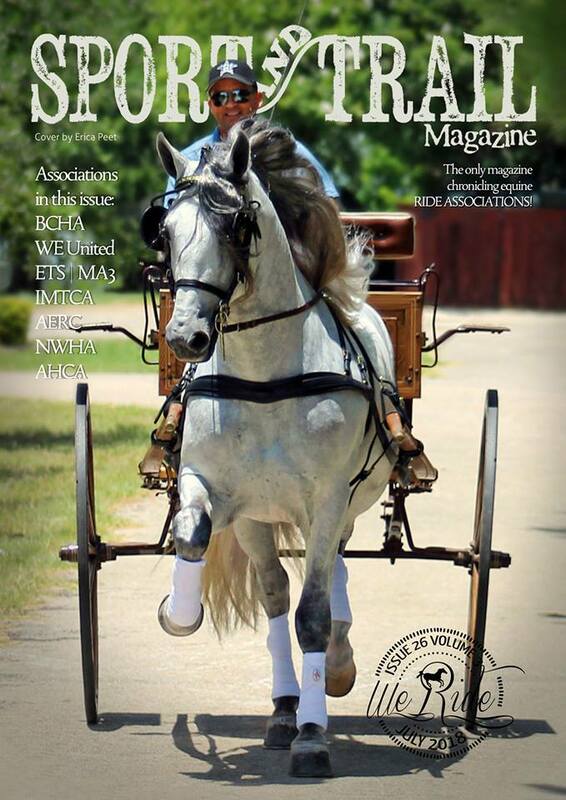 Available at stud for the 2019 breeding season! 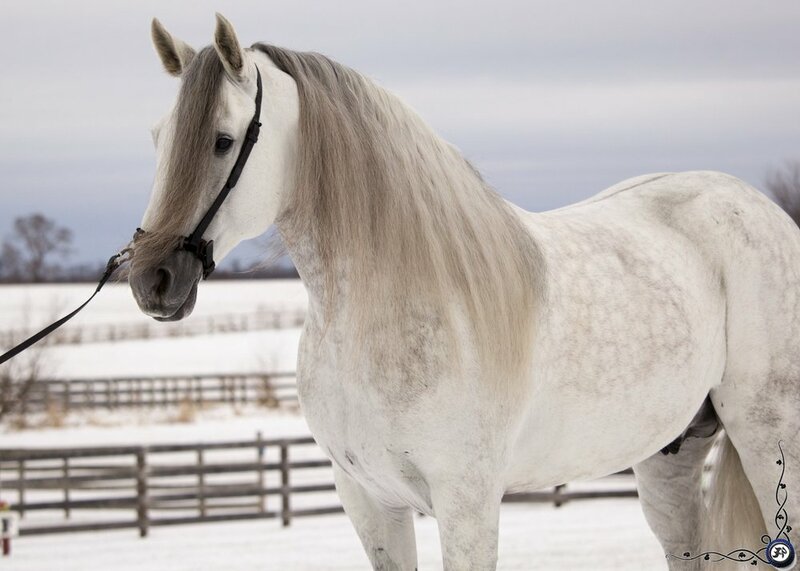 Arturo PA comes from impressive, imported bloodlines proven in dressage. 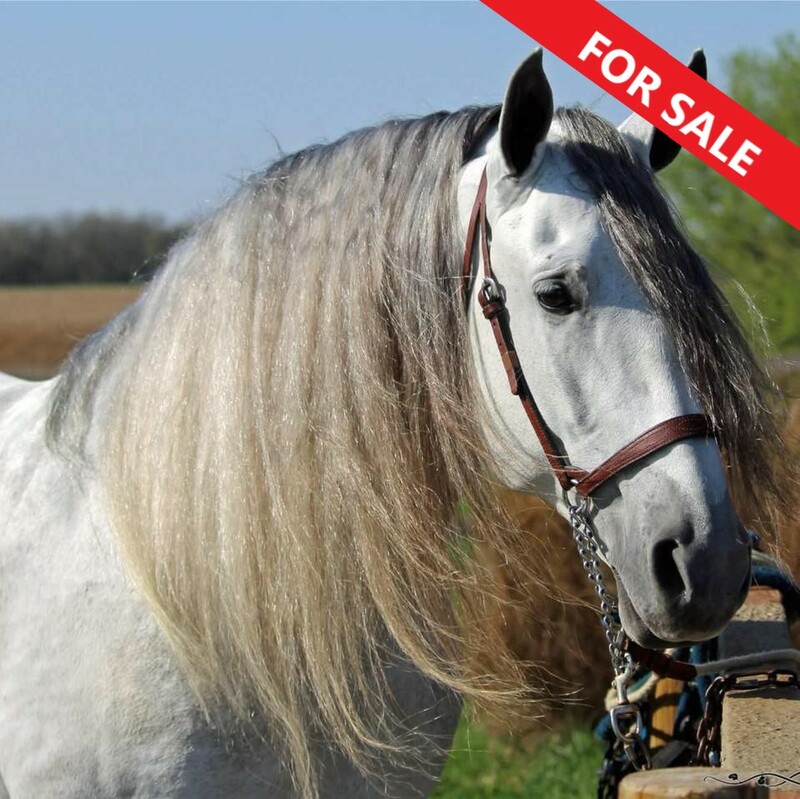 Already accomplished in halter and functionality, Arturo has demonstrated versatility as a champion country pleasure driving and western horse. Available at stud for the 2019 breeding season, Arturo is in full time dressage training and will be competing in the 2019 season.